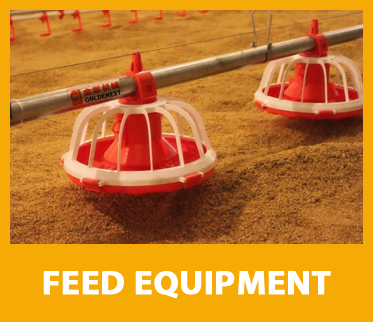 the Poultry & Feed industry 29-31 January 2019 Messe Global Exhibition Center mohali, Punjab, India. Pdlax asia 2019 is is organized by Go Green media which is going to be held from 29th to 31st January 2019 at Messe Global Exhibition Center mohali, Punjab ,India. Pdlax asia 2019 is North India's Biggest Poultry Mela which has been conceived with several objectives of exposing our poultry farming communities to the technological advancement and global best-practices while showcasing investment opportunities, entrepreneurship development in the state to agri-business communities at MSME segment and diversified growth opportunities in Breeder farming, Hatcheries, Poultry feed sector,Pharmaceuticals, Poultry equipment, Automobile and essential consumers durables. 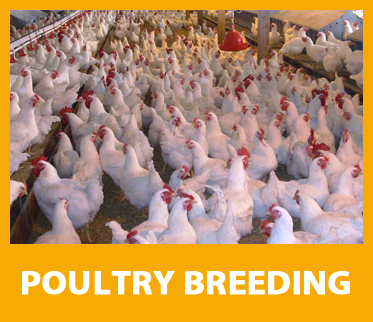 This event showcases products like the entire India's Poultry Industry along with high quality sea food stall etc. 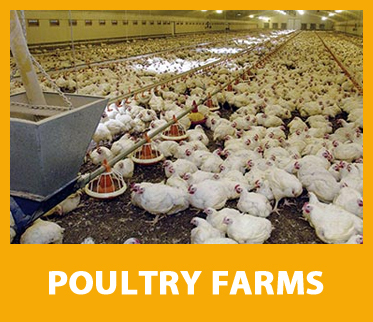 in the Meat, Poultry & Seafood industry. 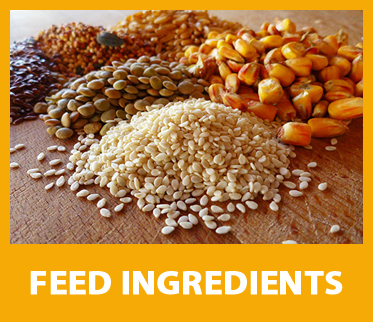 Feed Milling & Machinery Insurance & Banking.